Cortijo Galvan is a place that specializes in various social and business events such as weddings, baptisms, etc. 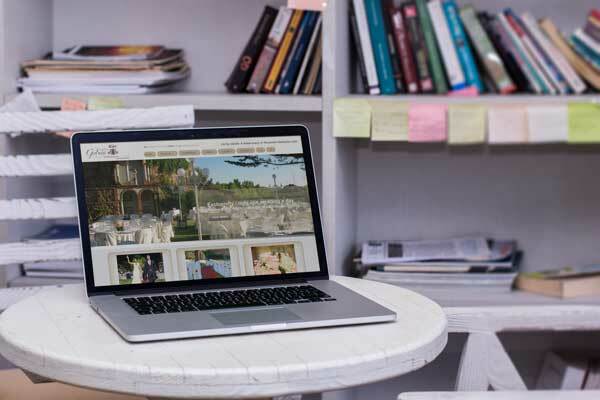 He hired us to create the web design and web search engine positioning for the purpose of appearing on the front pages looking key “gardens for weddings in Malaga”, “farmhouse for weddings in Malaga” and “cottage with gardens word in Málaga “. Today the objective has been achieved. Looking for those keywords this website appears on the first page of Google and in the highest positions.